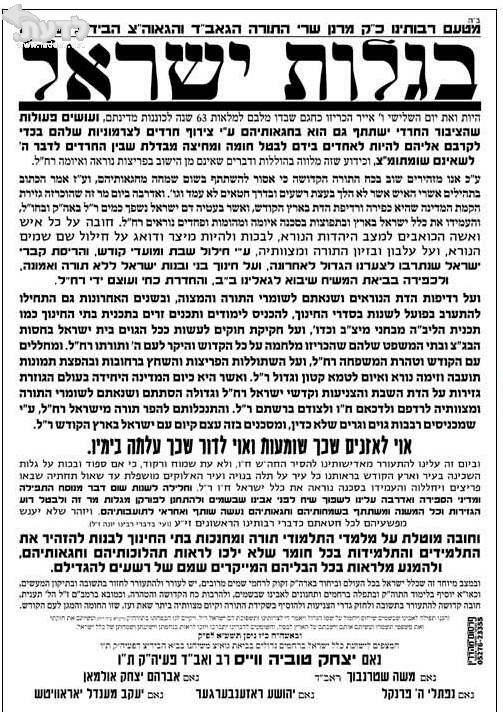 Are there billboard announcements all around Meah Shearim denouncing this Nidetrechtige Oysvoorf? Are we only going to see announcements about the denier level of stockings, or could we perhaps have the Satmar Rebbe’s come out and openly disassociate themselves from this mohammedan brown tongue? Watch this video (in his polished Ivrit no less-another example of hypocrisy). If it doesn’t bother you, then perhaps you need to take another look at yourself and ask why you are desensitised to such debasement and such a profound חילול השם. Question: Is there a group in Melbourne’s Adass community who support this guy and his philosophy and approach? Who are they? Here we are on the eve of the great day that Hashem wrought open miracles and allowed us to re-unite Yerushalayim Ir Hakodesh, and this low life calls it “al-quds”. I’m profoundly sickened by people who harbour such philosophies and spread them around the world in the way that this חזיר does. Perhaps it’s time to divest from the Edah Charedis? Read about their duplicity here. Why should we trust let alone use their Hechsher? You are better off supporting OU, StarK or Chof K and the like. Unfortunately, in Israel things have multiple hechsherim. I’d like to see a company like Osem take a stance and say go and find another product to stamp. It won’t happen, though, because it requires principles and not just profits. Author pitputimPosted on January 11, 2012 Categories Neturei Karta, SatmerTags Edah Charedis, Neturei Karta10 Comments on Perhaps it’s time to divest from the Edah Charedis? may Hashem avenge his murder by the Nazis, I suggest you borrow or buy a copy of אם הבנים שמחה Eim Habanim Semecha (EHS) which has also been translated into English. 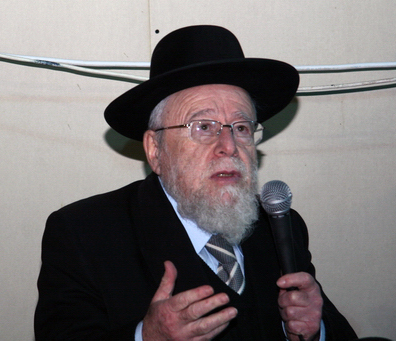 Rav Teichtal is known throughout the world of Halacha, as the famous Posek and author of Responsa שאלות ותשובות משנה שכיר. In fact, I’d venture to say that many Rabbis, save the centrist or religious zionist, would only know of him because of his שאלות ותשובות משנה שכיר. Most certainly, when I was a lad, most people, including centrist and religious Zionist Rabbis hadn’t heard of אם הבנים שמחה because the Charedi anti Zionist world banned the book and exerted extreme pressure on the family not to republish it. When I was learning in Israel, there was never a time that I went into a bookshop without asking whether they had a copy. The closest I got, was just before I left, when someone gave me the address of a family member, and suggested I might try knocking at their door. I didn’t have the guts to do that. How pleased I was, some twenty years later, when it was republished. When it appeared in English, I was both surprised and not surprised. I was surprised that something I couldn’t lay my hands on appeared in English, but given the compelling nature of the Sefer, I was not surprised that others sought fit to translate it with haste. Rav Teichtal was the long term Av Beis Din and Rav of Piešťany, in Western Slovakia. After starving their victims for a number of days, the oppressors tossed each of them a meager crust of bread, with the evil intent of having them fight pathetically for their paltry allotment. Indeed, one of the Ukrainians grabbed the portion of a Jew – my father’s neighbor – who was desperate for this crust of bread. This angered my father, who demanded the return of the theft. The other travelers begged my father not to get involved, since it might cost him his life. But he said “How can I stand by when the wronged man’s life depends on this food?” Indeed he insisted on taking a stand, and the Ukrainians, with the cooperation of the Nazi soldiers, rose against him and killed him, after torturing him mercilessly. I will prove unequivocally from the words of our Sages. 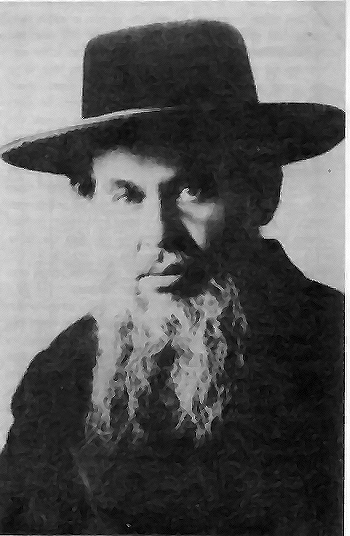 The מקובל Rav Eliyahu Greidez, mentioned above, was none other than Rav Eliyahu Gutmacher, ז’ל to whom many Jews in Poland flocked, to receive ברכות and advice, and in whose memory Kibbutz Sde Eliyahu was named. “What can we say; how can we speak, and how shall we justify ourselves? God has found the sin of your servant.” I shall tell you a story. In a small town there was a shamash (sexton) of a synagogue who died, leaving behind a widow. The people of the community thought about how they could provide her some financial support, for at that time there was no pension for widows. Perhaps it would be possible to allow her to continue the work of her late husband. On the other hand – it is not proper for a woman to serve as the shamash of a synagogue. Eventually it was decided that she would carry out those activities that could be performed outside the synagogue, while the tasks of the shamash during prayer times would be filled by the worshippers themselves, on a voluntary basis. Thus the woman would be able to continue earning the salary that her husband had received. It came time for “selichot,” and as part of her job the woman had to get up and go about from house to house in the village, waking the people for selichot. She took the special “selichot stick” in her hand and headed for the most distant house in the village – the home of Weiss Shendor. When she knocked on the door, Weiss Shendor awoke, alarmed at the disturbance at such an unusual hour. When he opened the door and saw the wife of the shamash, he asked what she wanted. She explained that as part of her duties she had to go from house to house, waking everyone for selichot. When Weiss Shendor heard this, he tried to persuade her that it was not seemly for a woman to go about outside so early in the morning, in such cold and wet weather, and that it would be better if he did the job in her stead. The woman accepted the offer and handed him the “selichot stick,” and Weiss Shendor set off to waken the people. The house owner was incensed. “Weiss Shendor? A pork-eater like you isn’t going to wake me forselichot!” With that he slammed the door and went back to sleep. He went off to the second house and again came the question, “Who is it?” Again he gave the same reply, and again the same response: “Weiss Shendor? A Shabbat desecrator like you will not come and wake me for selichot!” Again a door was slammed in his face. The same thing happened at the next house: “A swindler and gambler like you will not wake me forselichot!” – and so on, at every house throughout the entire village. The wake-up round ended with nothing more to show for itself than a trail of scorn and disdain. Not a single person got up for selichot. When the congregation was gathered for the morning prayers, the rabbi asked: “What happened this year, that no one came to the synagogue for selichot?” The people started justifying themselves and explaining that it was all Weiss Shendor’s fault. 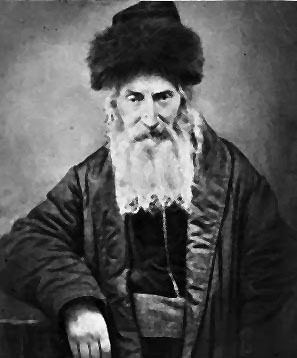 He was a shady character who was notorious throughout the village; it was he who had come to awaken them for selichot, and that was why none of them had come. [Here Rabbi Teichtal burst into tears and shouted:] It’s true that the Zionists desecrate Shabbat and so forth, but it was they who awakened the nation and shouted, “Get out of the rubble; the gentiles hate us, there is no place for us except in Eretz Yisrael” – and we didn’t listen! These days, alas, not much has changed in respect of the Hungarian ultra-Charedi establishment and the State of Israel, as seen by the following Pashkevil (click to enlarge), appearing now in Jerusalem. They say everything is השגחה פרטית and I don’t deny it. My feelings have moved from utter despair and sadness to extreme anger. Just released on youtube is this footage from Iran TV from several years ago. It is a most uncomfortable and disconcerting segue to the murder of the five Fogels הי’ד in Itamar. You watch it and ask yourself what can we do about neanderthals who parade themselves as supporters of those who encourage, cheer and perpetrate the butchering of innocent children in their beds on Shabbos Kodesh. 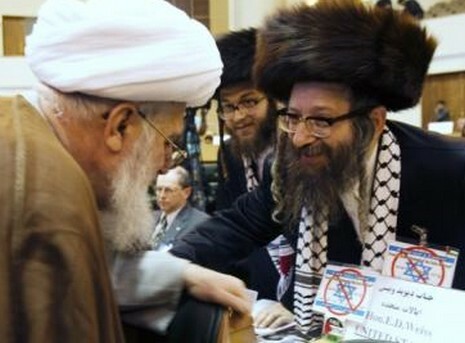 Do we have Neturei Karta supporters in Melbourne? 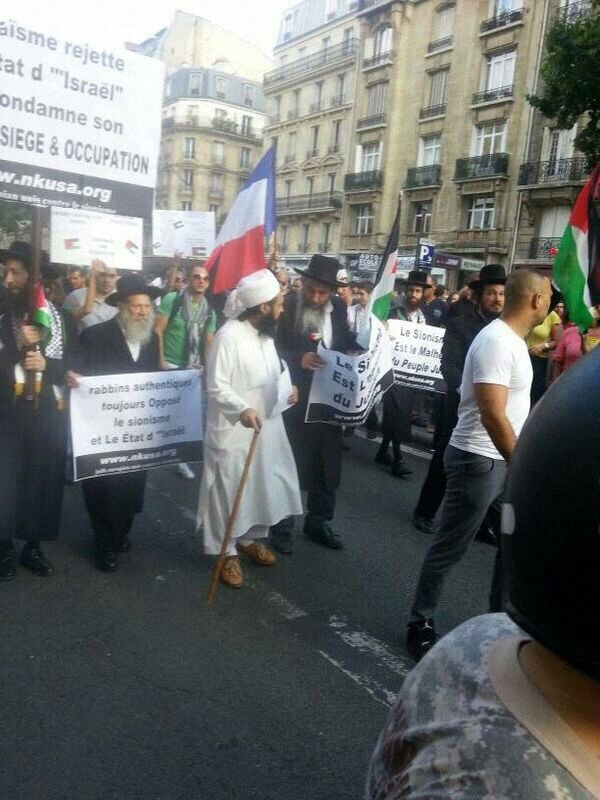 Is the Adass Charedi offshoot of שומרי אמונים closely aligned with this Neturei Karta offshoot? 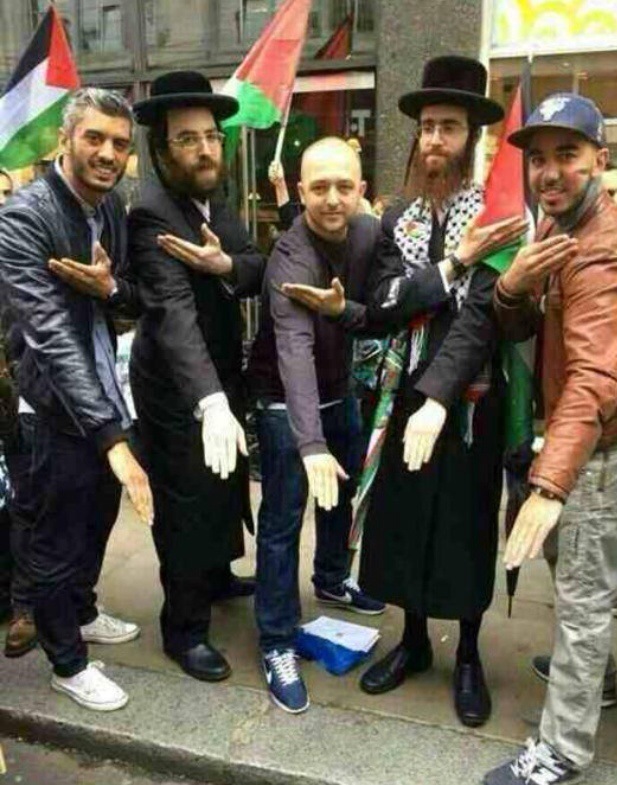 Are the שומרי אמונים the self-same people whose cars brandished anti-zionist sentiment driving around Melbourne “in protest” at Zionist activities in the State of Israel. 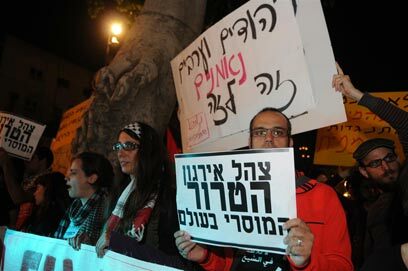 There is arguably a חיוב to protest against these types of מחללי שם שמים but how? Update: our own daughter was planning to be in Itamar that Shabbos. The seminary had other plans.